Russia and China will conduct the first stage of their Joint Sea 2017 naval drills off the Baltic coast this week, the Russian Defense Ministry has confirmed. Beijing has sent one of its most advanced missile destroyers for the exercises. The Baltic phase of the exercise, starting Friday, will involve about a dozen warships in addition to military aircraft and helicopters from both sides, the Russian defense ministry said in a statement. “The main goals of the exercises are to increase the efficiency in cooperation between the two fleets in countering security threats at sea, to train compatibility of the crews of Russian and Chinese warships, to strengthen friendship and cooperation between the Russian Navy and the Naval Forces of the Chinese People’s Liberation Army,” the Russian ministry said. Chinese naval forces are scheduled to arrive in the naval base of Baltiysk in Russia's Kaliningrad region on July 21 for an official welcoming ceremony. 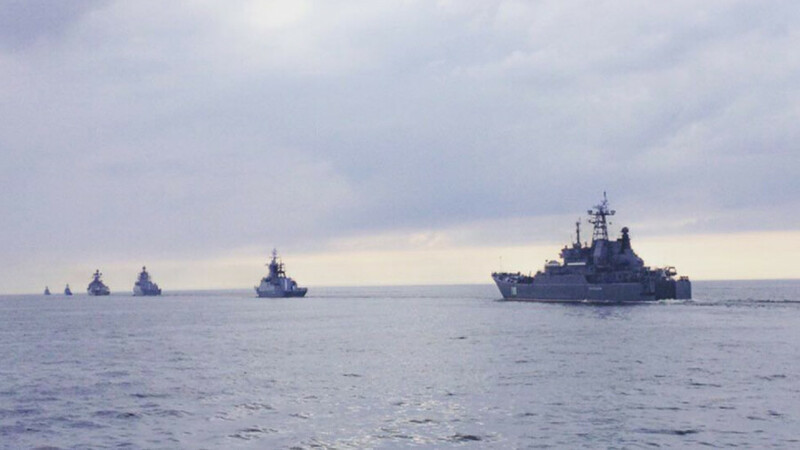 The active phase of the joint naval drills in the Baltic Sea will be held between July 24 and 27. Earlier, Chinese media reported that Beijing has deployed the Changsha, the second advanced Type 052D guided missile destroyer, which was commissioned just two years ago. 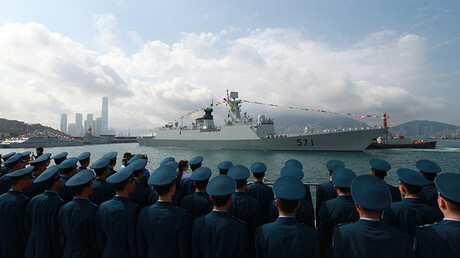 The warship will be accompanied by the missile frigate Yuncheng and the Luoma Lake supply ship. Last week, on their way to the Baltic, the Chinese fleet engaged in live-fire drills in the Mediterranean. After the conclusion of the first phase of the drills off the Baltic coast, the Chinese Navy will join Russian ships in the Sea of Japan and the Sea of Okhotsk in September for the second phase of the Russian-Chinese exercises. The Chinese and Russian navies have been staging their Joint Sea maneuvers since 2012. Last year, an active stage of the drills was conducted in the South China Sea, a highly tense and one of the most contested region in the world.